Hello Everyone and Happy November! The leaves are falling and the days are getting shorter and we can’t get enough of those fall colours! It is the perfect time to cozy up with a good book. We’ve been working very hard at Callisto Crate to make a stunning boxes for the season. If you are interested in this box, it is not too late to order one, just click here. 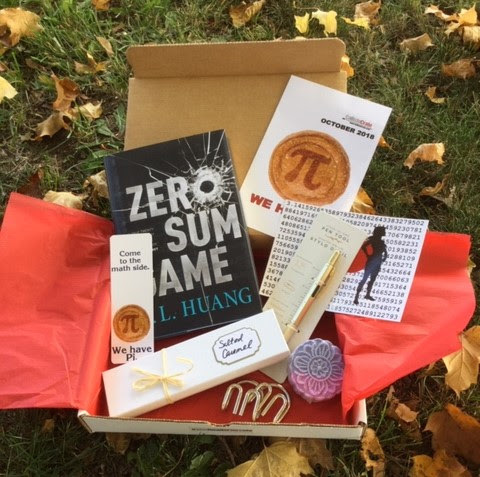 October’s box was an adventurous departure, the theme was We Have Pi and featured the riveting Sci-Fi action book Zero Sum Game by SL Huang. This book was so much fun, with the math superhero who can outwit thugs, bullets, and bombs. We loaded the boxes with yummy treats, luxurious hand made bath bombs, math pens,puzzles, and even an exclusive interview with the author. We still have a couple left if you are interested. You can find all of our past boxes here. and the discount will be applied.This works for both gifts and subscriptions for yourself! Callisto Crate is getting into the holiday season by putting together unique specialty boxes just in time for Christmas! These will be available at the craft fairs that we will be attending, but we will also put several online for our customer who are in other parts of Canada. Look for books with strong women or girls (yes, we will have middle grade and teen options as well!) paired with luxurious Christmas goodies and treats. These will make wonderful gifts for the readers in your life. 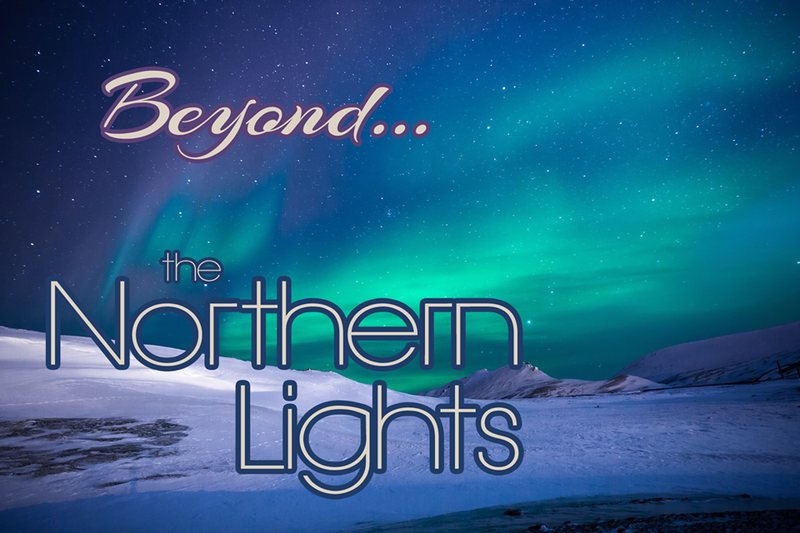 Sat, Nov 17, 10-3, The Kamloops School of the Arts, 1390-9th Ave, Kamloops. Fri, Nov 23, 5-9. Holiday Sip and Shop, 9A-1900 Tranquille Rd (Brock Shop), Kamloops. Sat, Nov 25, 9:30-3, SPCA Craft Fair, TRU Activity Centre, Kamloops. Sat, Dec 1, 9:30-3:30, Touch of Christmas, 2041 Harvey Ave, Kelowna. This event also has an online silent auction that begins November 23 at 10 am. Happy holidays everyone and hope to see you at one of the upcoming events!